In an interesting personal injury claim coming out of California, the Court of Appeal for the Fourth Appellate District, has reinstated a plaintiff’s case arising from injuries sustained in a motor vehicle accident. (See Navarrete v. Meyer, (2015), CA Fourth District Court of Appeal, Case No. D067454). 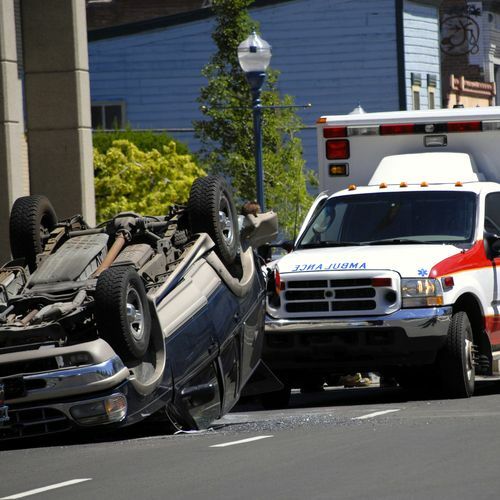 My Analysis of this Decision as a California Accident Attorney and Injury Lawyer: Obviously, this was a tragic example of what engaging in and encouraging reckless driving can lead to (i.e. injury and/or, in this case, fatalities). As personal injury attorneys, it is our job to zealously advocate for persons who suffer bodily harm or death as a result of the lack of reasonable care or outright wrongful or unlawful conduct of another. Part of this advocacy process is to determine all the potential theories of recovery and decide who may have participated in the wrongful conduct or contributed to the incident giving rise to harm. Given the facts of this case, I think the attorneys for the deceased were both thorough and creative in determining persons at fault and in crafting theories of recovery that went beyond a straight negligence claim against the driver. Decisions like this one validate the reason for statutes which prohibit not only operating a motor vehicle in a reckless manner but, interfering with or encouraging other persons to engage in such reckless driving. Under California Rules of Civil Procedure, the defendants in this case may seek a review of the decision by the Court of Appeal to the California Supreme Court. The Supreme Court may agree to hear the matter or may let the ruling stand. I am hopeful that the case will not be overturned and will remain precedent to be used by attorneys advocating for injury victims in California in the future.